Opening hours: Shops are normally open Monday to Saturday from 9am to 1:30pm and 4:30pm to 8pm, while large department stores tend to open 9am-9pm Monday to Saturday. Restaurants serve food from 12:30pm to 4pm and again from 8pm to 12am. However, many of them are closed on Mondays. 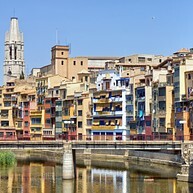 Girona is above all a city to be walked. The medieval beauty of the Old Quarter, with its winding cobblestone alleys, pleasant plazas and the unique facades hanging over the River Onyar, is compact enough to explore in depth on foot, and beautiful enough to keep you wandering in circles for days. But don't miss the chance to visit some of the wonderful museums and nearby attractions and activities, including skiing, ancient monasteries and the unmissable Costa Brava. 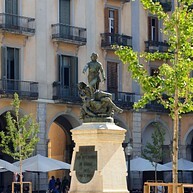 Neoclassical Plaça de la Independència is the city's central square and the heart of civic life in Girona. The square is always busy with pedestrians, diners and revelers, as the intimate space is lined with restaurants, cafes and bars that are as lively by day with people-watchers as they are by night with party-goers. 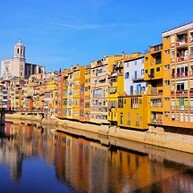 By crossing the city bridges over the Onyar River, you can see the pastel-coloured houses that line the bank on the site of the old city walls. Pont de Ferro, an iron bridge built by Gustave Eiffel, offers beautiful views of the city's trademark facade, the quintessential Girona experience. 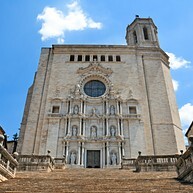 The 1680 Baroque façade of Girona's majestic and imposing cathedral has the widest Gothic nave in the world and hides a beautiful Romanesque cloister. Be sure to admire the interior, with its 11th-century ‘Tapestry of the Creation’ in the cathedral museum. The Jewish ghetto – El Call – is one of the best preserved in Europe and is a major tourist attraction. Take a walk around the old quarter with alleyways of stairs bordering Carrer de la Força. The roots of the old Jewish community can be explored at the Museum of the History of the Jews, built on the site of a 15th-century synagogue. Despite the name and the presence of Moorish architecture, the Arab Baths are housed in a breathtaking Romanesque building from the 1100’s inspired by Roman public baths. The highlight is the Apodyterium, a fantastically preserved room with an impressive octagonal swimming pool in the centre. To catch Girona’s most photogenic spot, head for Pujada Sant Domènec to see the arch of the Baroque Agullana Mansion, one of the most popular images of the city. This tourist walking route runs along what is now left of the old city walls, which was still intact as recently as 1892. In recent years, the remaining parts of the eastern city walls have been reconstructed and magnificent views of Girona’s attractions can be enjoyed from the wall. 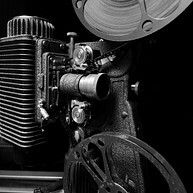 This intriguing museum was only opened recently and is the only film museum of its kind in Spain. It features more than 25,000 artifacts and is also home to a library with film-related publications. 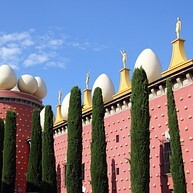 About half an hour away from Girona lies Figueres, the birthplace of the famous eccentric Catalan artist Salvador Dalí and home to the weird and wonderful Teatre-Museu Dalí, designed by the artist himself. The museum showcases some of the artist's work and legacy. 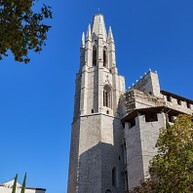 Venturing a bit beyond Figueres one can find the beautiful Monestir Sant Pere de Rodes, a former Benedictine monastery perched atop the green Verdera mountain and surrounded by absolutely breathtaking landscapes. 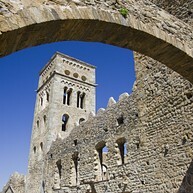 The area is also home to the ruins of a medieval town and a pre-Romanesque-style church. Panorama Trails offers the chance to admire the Catalan countryside on horseback, to wander along sandy beaches, through medieval villages and atop rolling green hills. 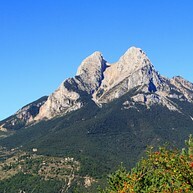 Take the chance to experience the Pyrenees and the Mediterranean the way they were experienced for thousands of years. Just north of Girona lies the Lake of Banyoles, a crystal clear body of water about 2 kilometres long, favoured particularly by rowers. Stroll, swim or row your way around the picturesque lake, and stop for a rest, a snack and coffee at the nearby establishments in the town of Banyoles. The Platja De Pals golf course is located on the farmland of Arenals del Mar, among a stunning pine forest. 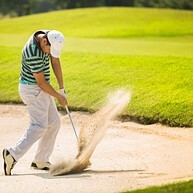 The club boasts 18 pristine holes, as well as a welcoming clubhouse with dining, a TV room and a games room, as well as a shop and facilities for rental equipment. The Masella Ski Resort, located in the region of Cerdanya, is one of the premier ski spots in the Pyrenees. 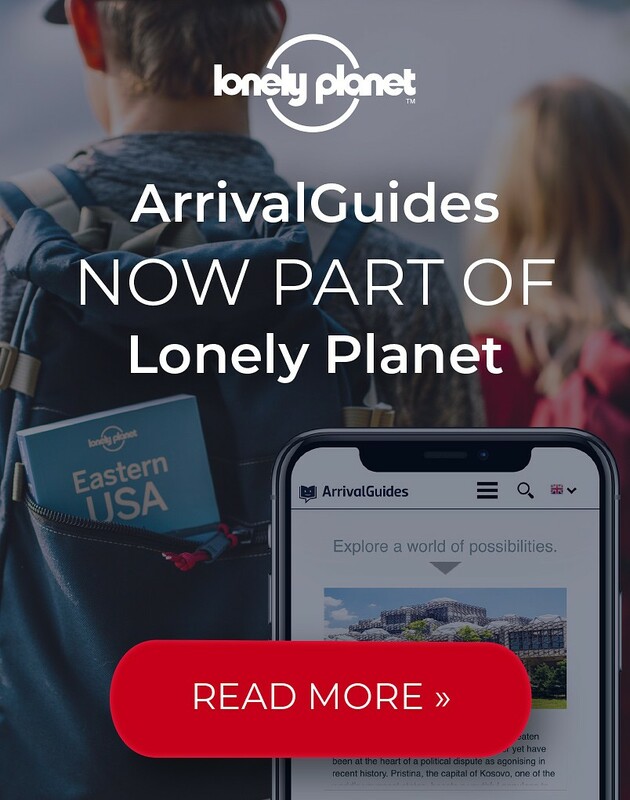 It features slopes of varying difficulties, from bunny hills for beginners and children to more challenging slopes for more experienced skiers looking for a challenge. 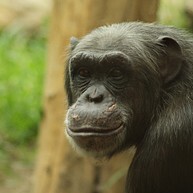 Fundacio Mona is an institution dedicated to the protection and preservation of various primate species. Visitors get the chance to meet macaques and chimpanzees, guided all along by the friendly and knowledgeable guides who work there.